XXVII is a single-player, isometric, puzzle adventure with modern 2.5d pixel art graphics. 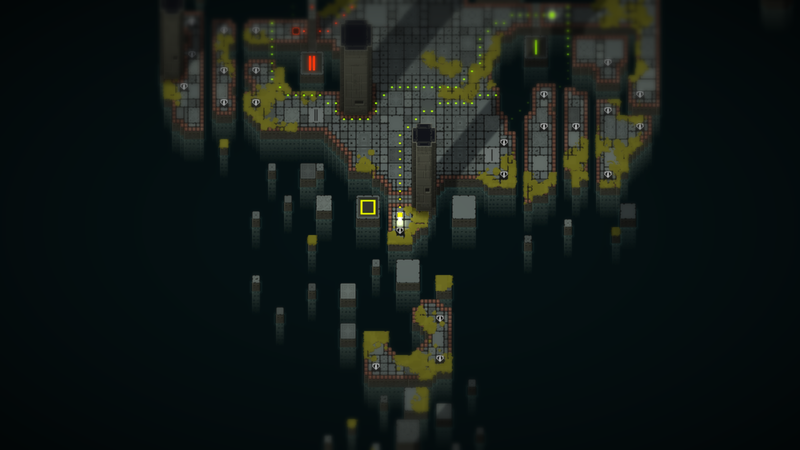 Players must solve environmental puzzles by teleporting between world layers. Each world layer is located on a separate vertical plane creating an additional depth in the classic isometric 2D game format. Developed from Jan 2016 - Aug 2016. Using Unity & Adobe CC. My Roles: Designer, Programmer, Artist.